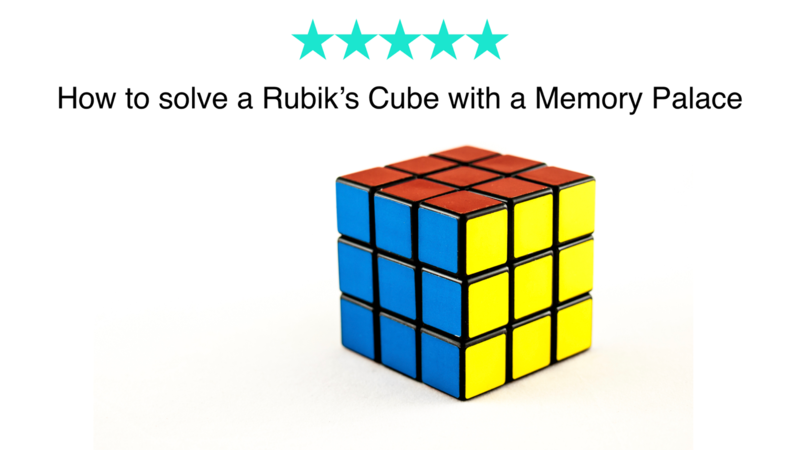 Ever wanted to learn how to solve a Rubik's cube? Everything you need is here (except the cube). First 50 downloads are FREE!